Today we release a new version of Groundskeeper 2 for Windows, Linux and OSX. A much overdue improvement adding better controller support (xbox, ps3, and various logitech hardware) but also adding better control over the awesome music's volume and the sound effects volume. Finally we added more options for people playing the game windowed, you can now pick your resolution! And to top all that of, the game is now installable without needing Java! The game comes with it's nice own Java version just like Minecraft, and should run smoother. 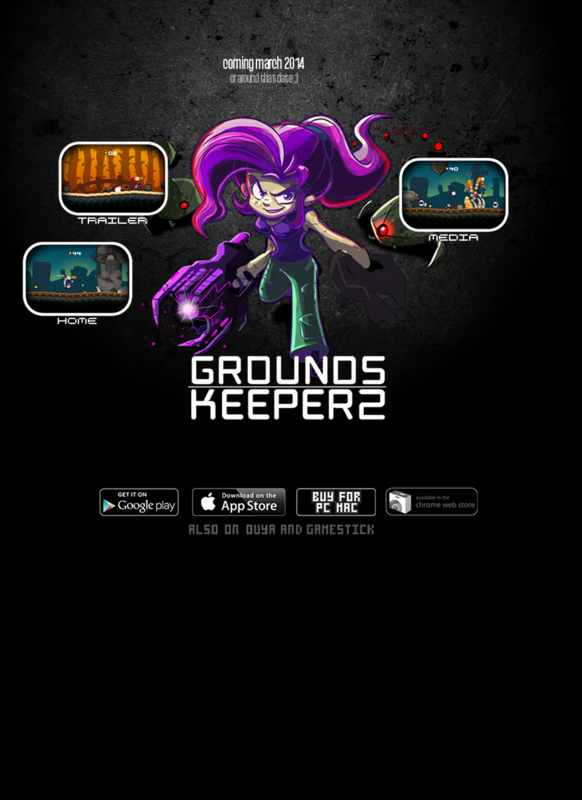 Groundskeeper 2 is now live and available on ios,android,windows,mac,linux, and Chrome(OS).